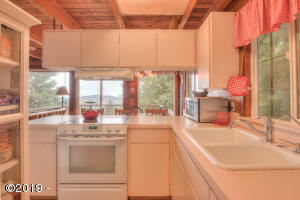 Panoramic views of Devils Lake and ocean! 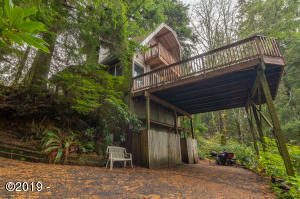 Truly a unique property, situated high on a hill with supreme seclusion! 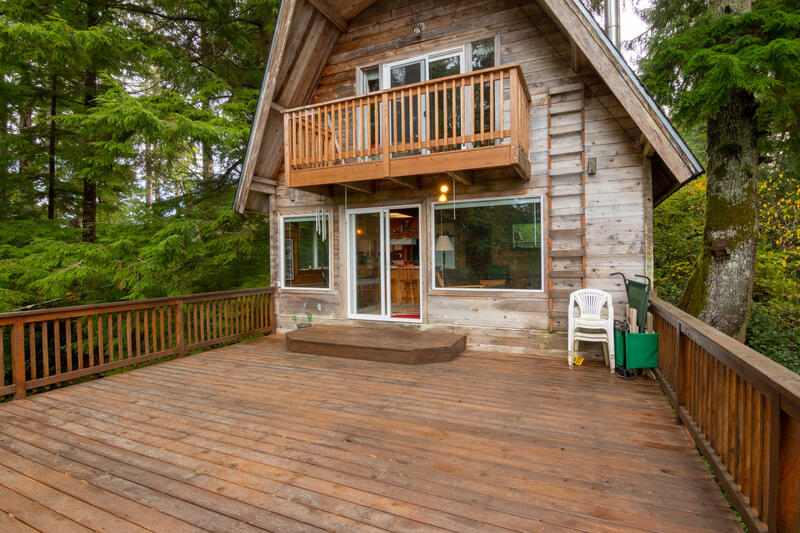 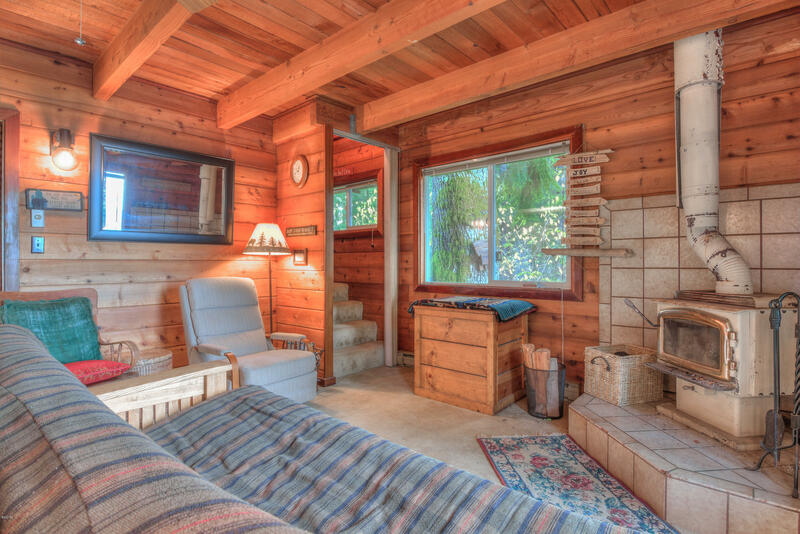 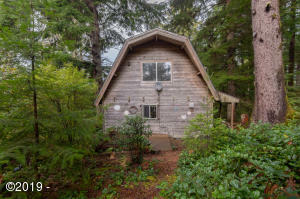 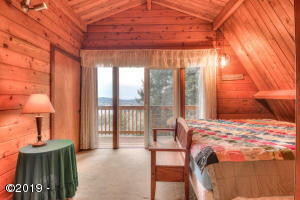 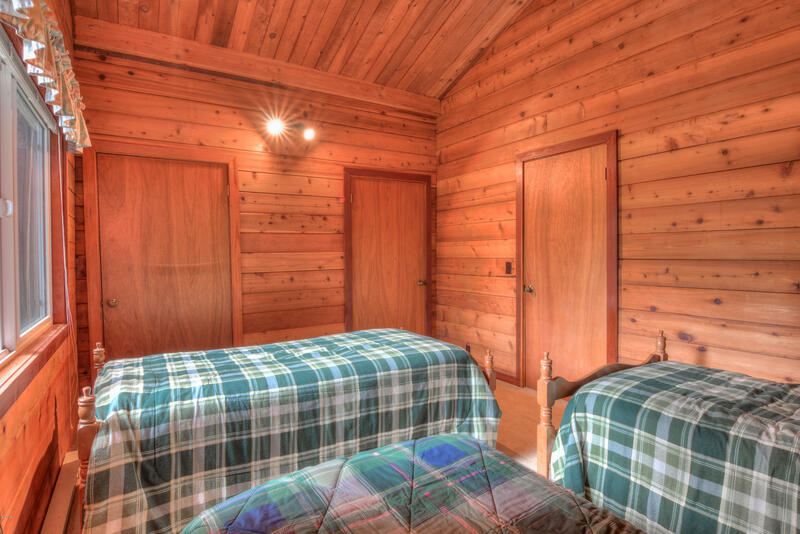 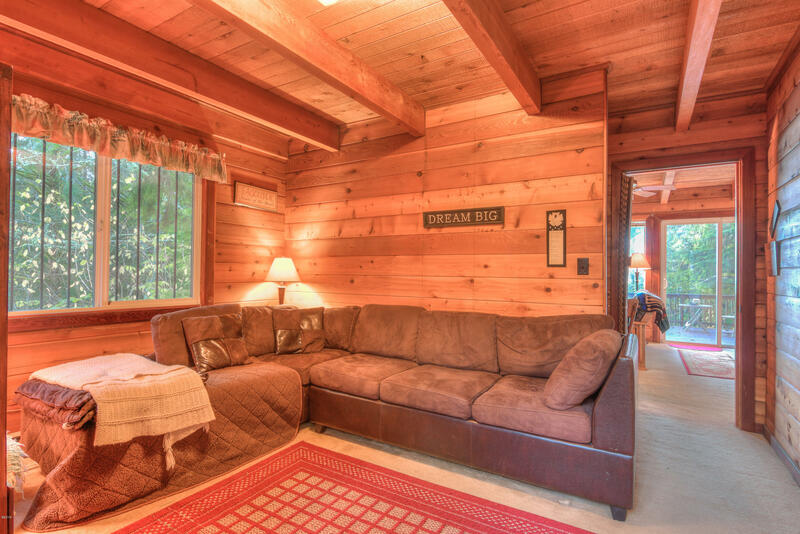 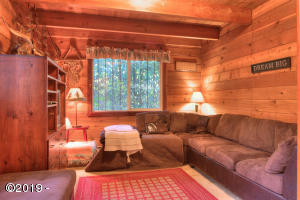 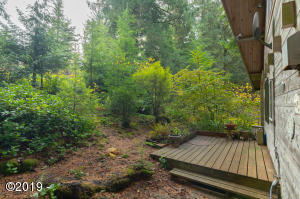 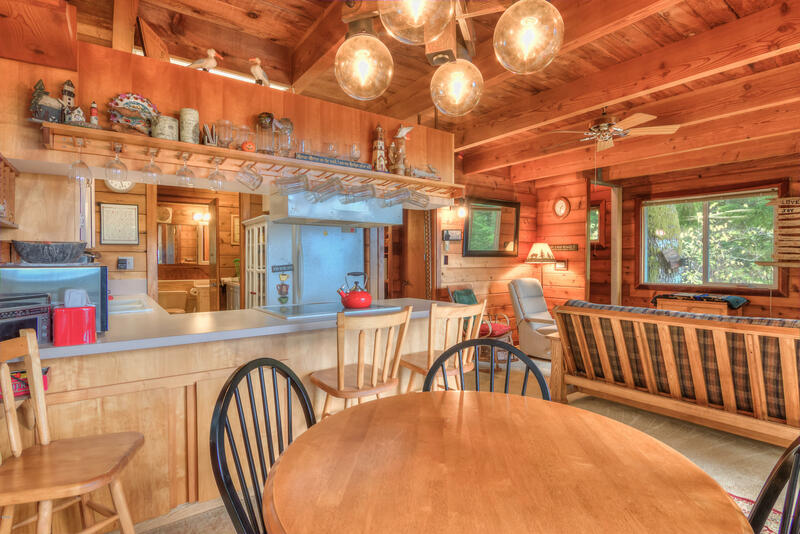 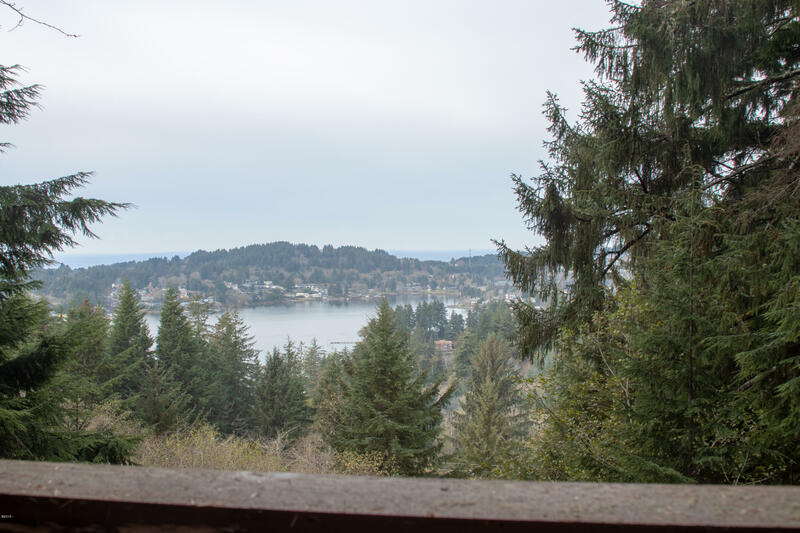 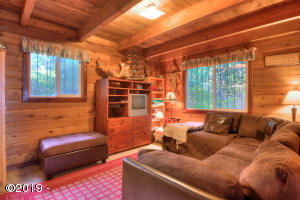 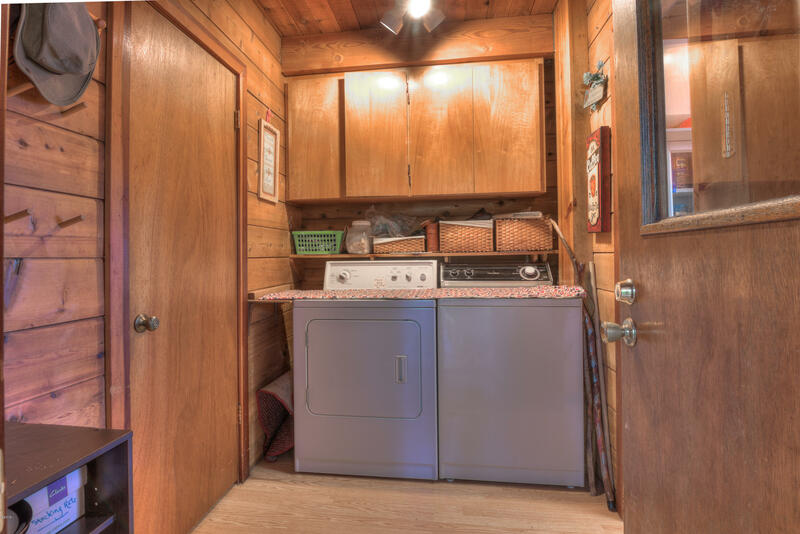 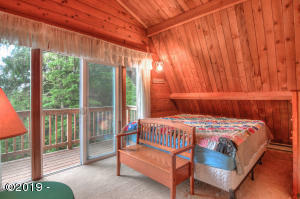 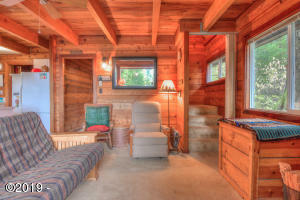 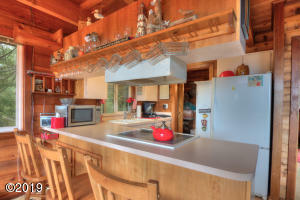 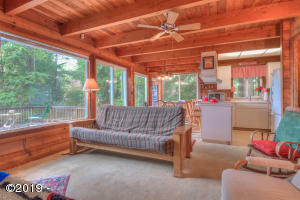 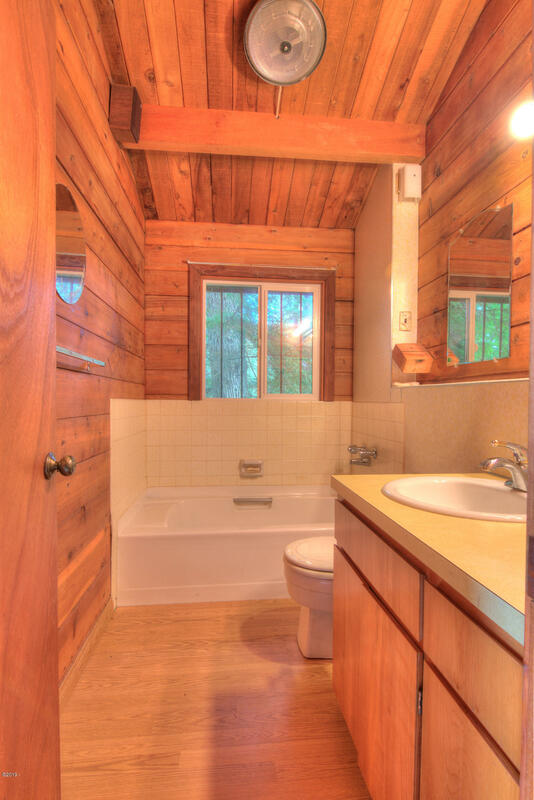 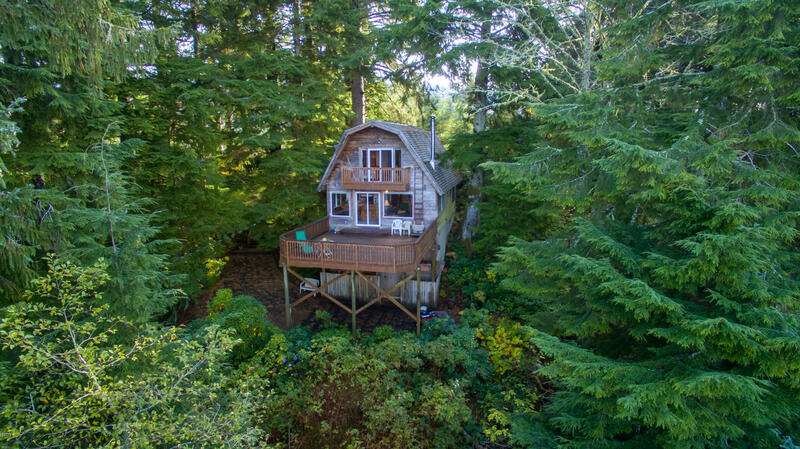 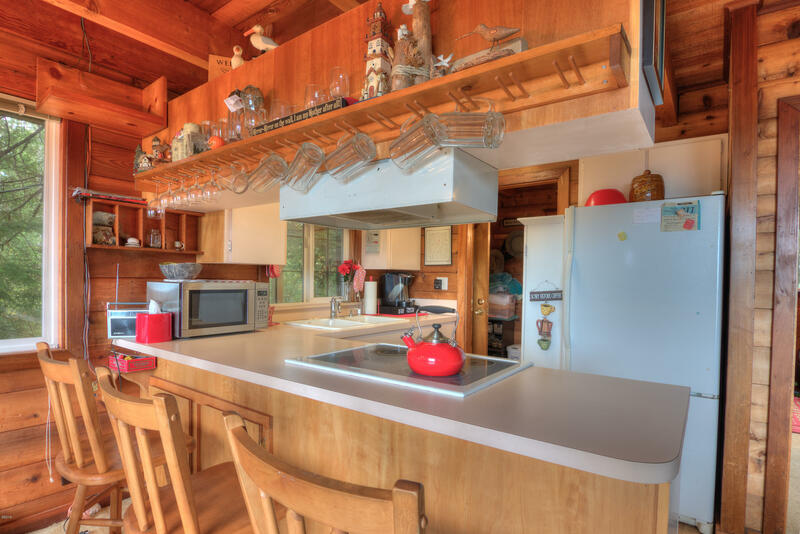 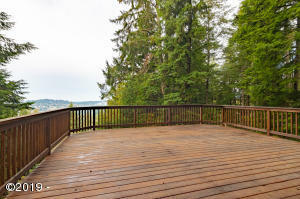 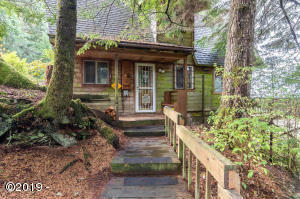 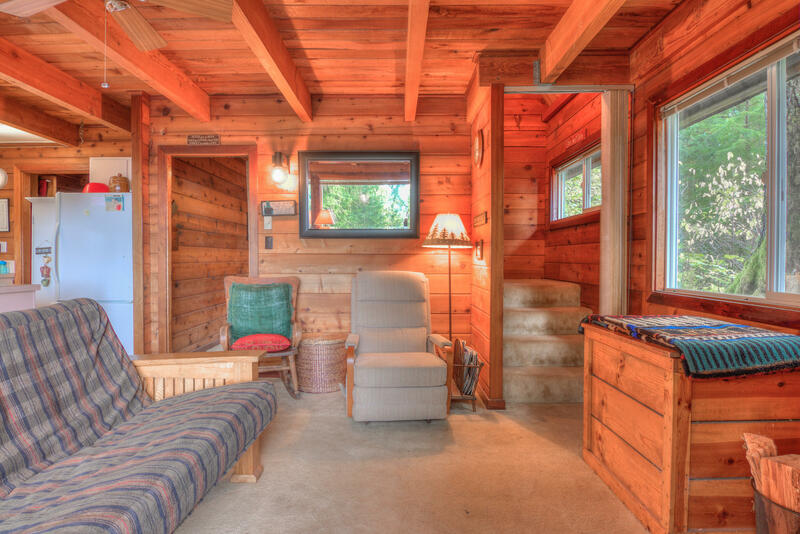 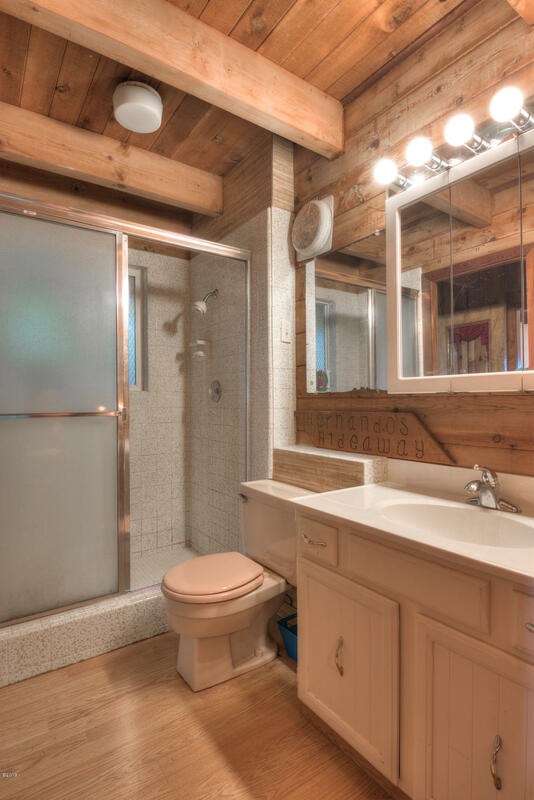 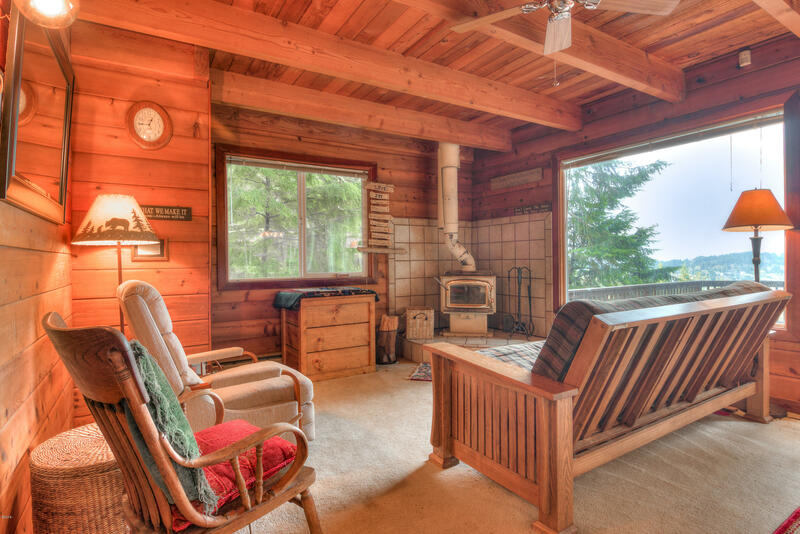 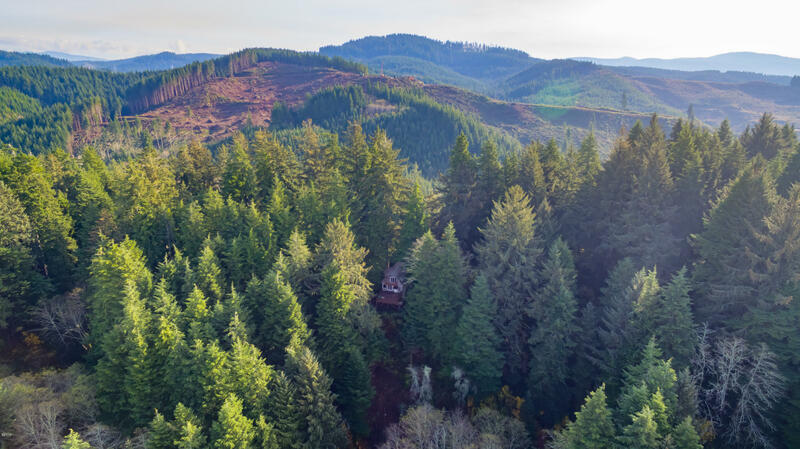 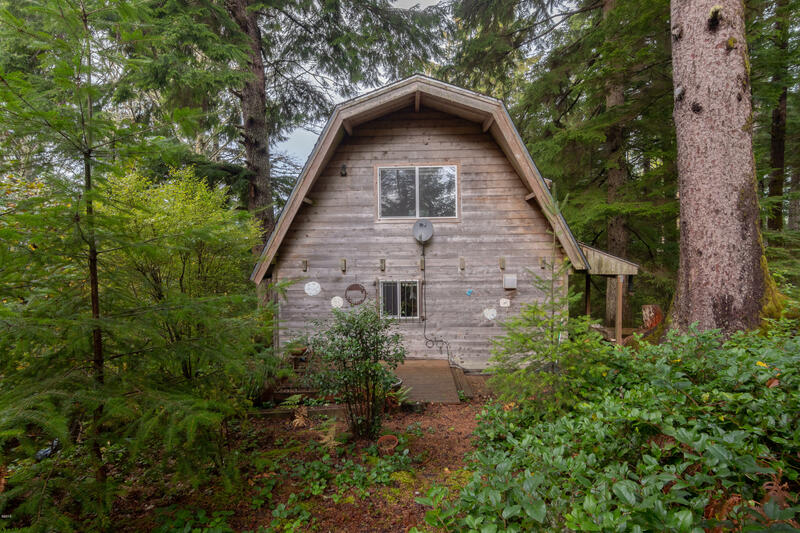 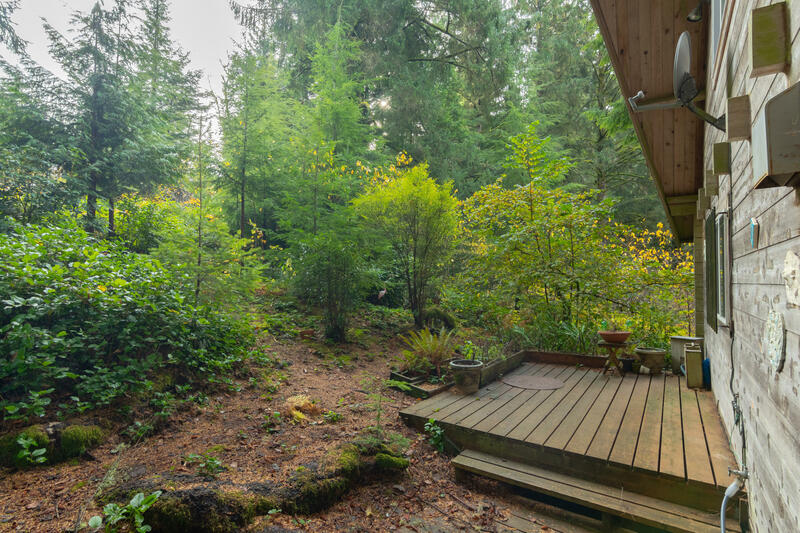 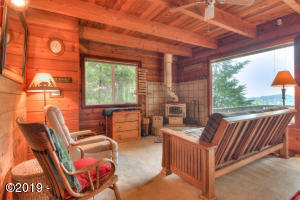 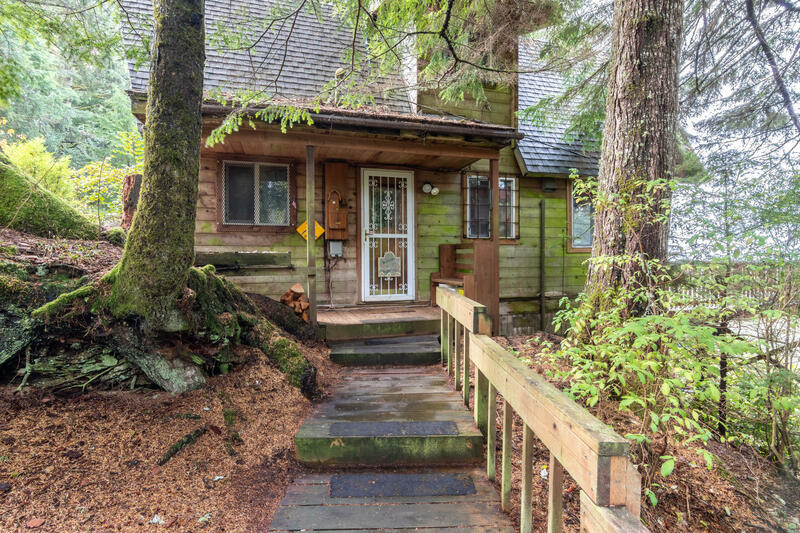 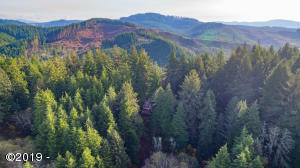 Enjoy a cedar chalet surrounded by 2.11 acres. 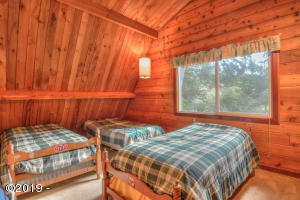 Directions East Devils Lake Rd, east on Stevens Rd.